The knee joint is defined as a hinge joint meaning it allows bending and straightening in one direction. Pain can occur around the front of the knee (patella), deep within the knee joint, at the back or the inside of the joint. It may be tender to touch and there may be swelling if there is damage to a ligament or cartilage. Other symptoms may include popping/cracking, giving way or locking of the joint. Knee pain is usually associated with activities of daily living including walking, stair climbing, and rising from a chair. Injury can cause damage to the tissues inside and around the knee joint, which is typically due to a twisting movement of the knee. Knee pain can commonly be as a result of overuse especially with poor foot/knee alignment (biomechanics). It can also be due to arthritis, which frequently occurs within the knee. 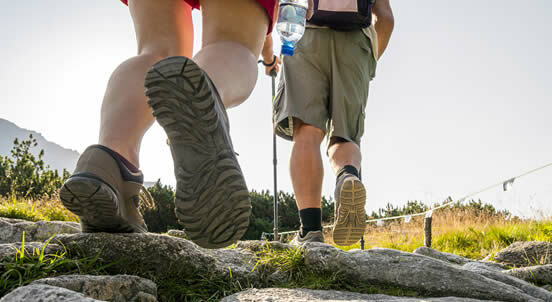 Who Is Affected By Knee Pain? 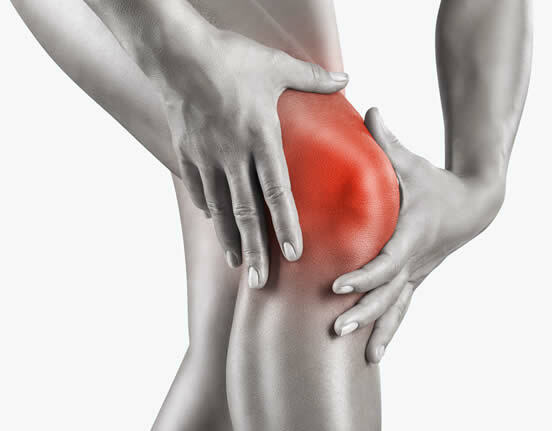 How Can Physiotherapy Help Your Knee Pain? We aim to restore your mobility and get you back to your daily activities or sport quickly and safely.